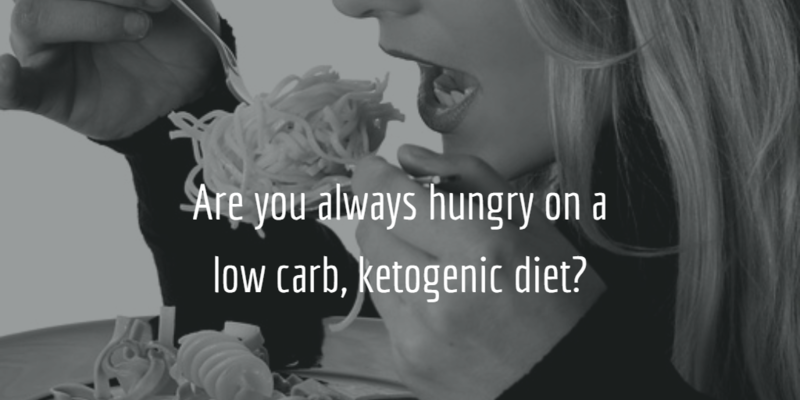 Eating Healthy and Feeling Like Crap? It could be Sodium. 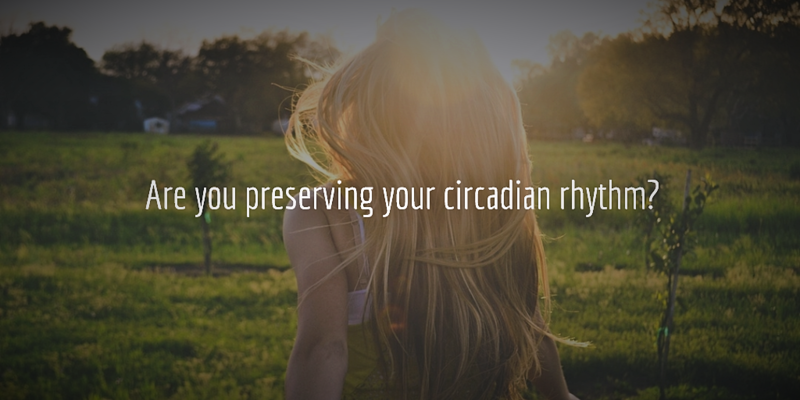 Are you Preserving a Healthy Circadian Rhythm? 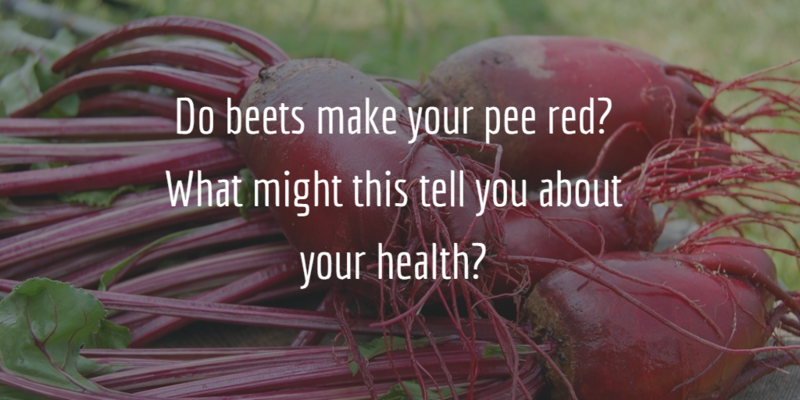 What Beeturia Might Suggest About Your Health!